Once, Satyajit Ray’s widely regarded masterpiece ‘Pather Panchali’ met the criticism of “Selling Poverty” to urban audience. Quite a handful of Indians criticised it citing it depicts the poor class of India to cater to sentimentalism of western audience. Even Francois Truffaut wasn’t a taker of neo­realism of peasants. However, when the rich was depicted on screen, full of arrogance and debauchery, there was hardly any uproar. In this context, popular television series Game of Thrones had a thought through one of its character which says that the only reason the poor repel us is that show us who we truly are without all earthly attachments, tangible and intangible. 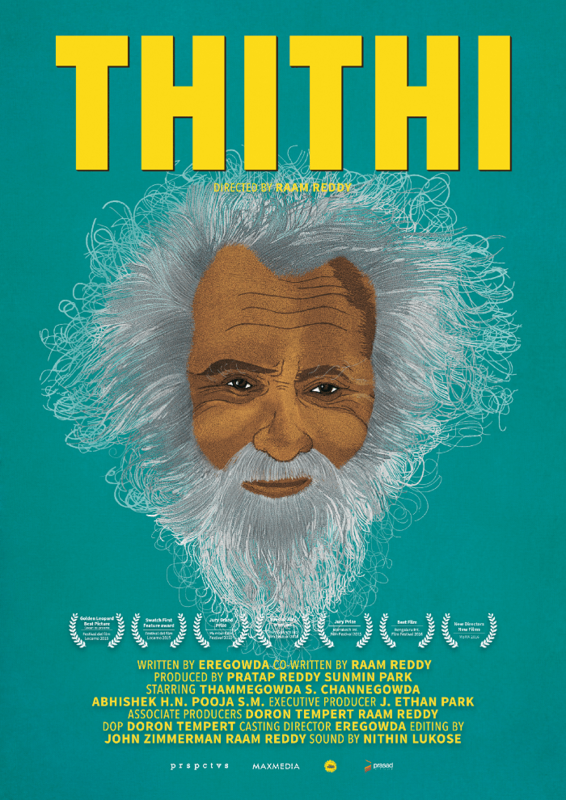 Raam Reddy’s Thithi gives us a character that symbolizes the detachment I am talking about. First let’s see, what the film is about. Thithi is a Kannada word that refers to the ritual that is performed after the death of a person, post cremation. ‘Century’ Gowda, named understandably for the 100 years he lived, dies and leaves his descendants in quite a fix. Gadappa, the eldest son of Century, is one aimless cloud, drifting hither and thither. It is his aloofness towards anything materialistic, which provides the poignancy in the film. Thamanna, on the other hand, is in complete contrast with his father Gadappa. He’s the representative of the common people that could be seen in any rural part of India. Thamanna is pragmatic in his approach of making ends meet. He figures that selling the acres of land, that had previously been a property of Century, would vastly improve his and his family’s financial position. Thamanna’s adolescent son, Abhi, helps his father in organising his great­ grandfather’s ‘Thithi’, the ceremony where the whole village would be invited. Alongside, he has his own shenanigans to do. Through the eyes of these characters we get a slice of life that is soaked with purity that is stripped off any facade. But, it is not merely a ‘Slice of Life’ film, which in itself is a major feat to pull through. The dichotomy between the traits of Gadappa and his son is the vision that drives the film; and Kudos to director Raam Reddy for that. Gadappa, in one particular scene, says “What is meant to happen, happens. No one has control over it. So. It’s better to be just happy,” which by no means, is an easy task. His aloofness towards anything mundane is thus a result of his embracing the reality and accepting his own place in that. This realisation is channeled through Gadappa throughout the film, till the end scene. This is the essence of Thithi. Another praiseworthy aspect of the writing is that it perfectly captured all the idiosyncrasies and eccentricities that is an integral part of village life. The tone of the film is quite balanced by that. Like the film I mentioned at the very beginning of this review, Pather Panchali, the cast of this film also largely comprised of essentially non­actors; and these non­actors binds the film together. 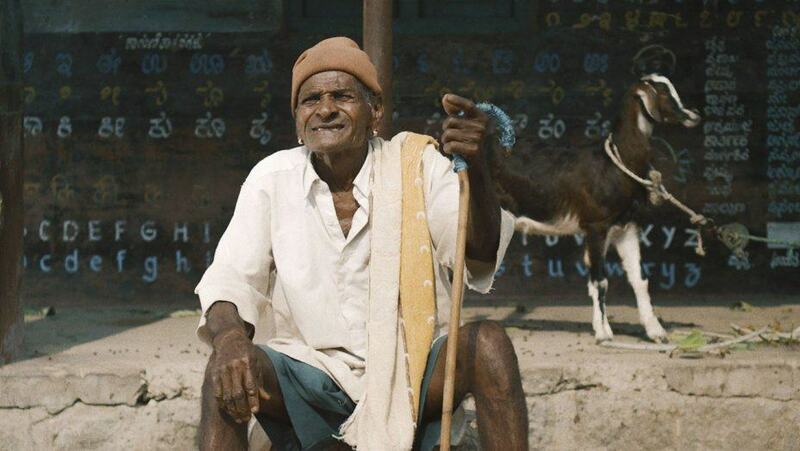 Special mention to Channegowda and Thammegowda who portrayed the two protagonists Gadappa and Thamanna brilliantly. Cinematographer Doron Tempert is also deserving of plaudits for capturing the earthly essence of the village, very much in sync with the film. 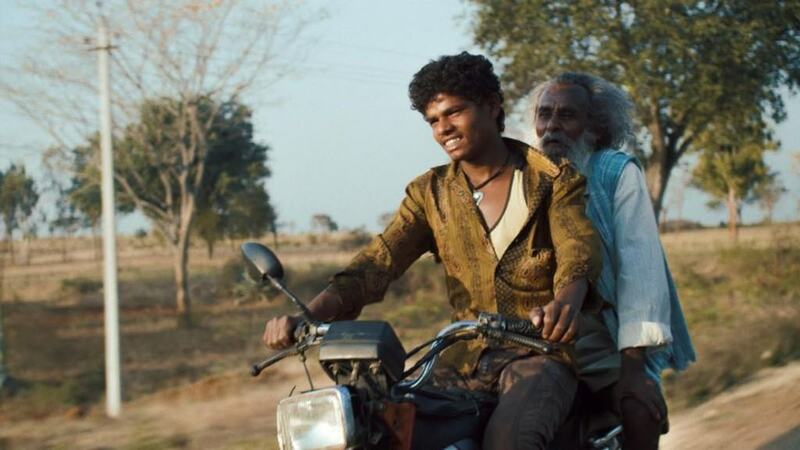 Thithi is a remarkable piece of cinema and part of a breed of regional Indian films that are rich in soul and quality, unlike most of their counterparts in Bollywood. An avid art lover, in forms of of film, literature, music or painting; although not claiming to have knowledge in all forms of art. Nevertheless, love all kind of arts, especially films. As a hobby started writing movie reviews for safe keeping only, then started sharing them on social media for obvious reasons. Tags:2016Abhishek H. N.ChannegowdaDramaEre GowdaKannadaRaam ReddyThammegowda S.
Raman Raghav 2.0  : Man is the cruelest animal!